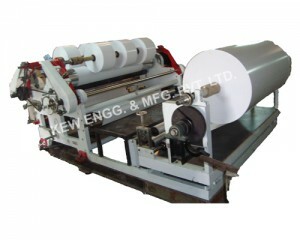 Heavy and light duty Jumbo type Slitter Rewinder Machine Manufacturer. 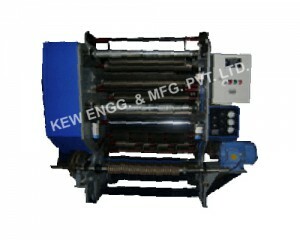 KEW is a company engaged in Manufacturing, exporting and supplying various types of Slitter Rewinder Machine. 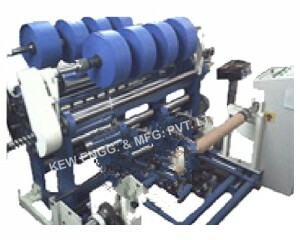 In the Flexible Packaging category, we are the manufacturer of Slitting Machine, Roll Slitter, Foil Slitter Rewinder, Slitter Rewinder Machine, Slitter Rewinder, Paper Slitter, Film Slitter Rewinder, Tape Slitter Rewinder, Fabric Slitter Rewinder, Drum Type Slitter Rewinder, Flexible Packaging Slitting Machine. 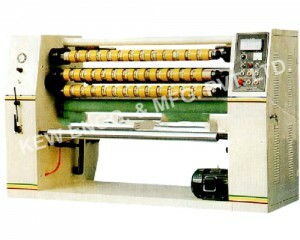 All types of Slitter Rewinder Machine for various types of materials and different industries. 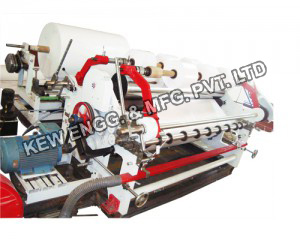 Specific as well as custom application related Slitter Rewinder for various materials like Flexible packaging, Paper, Textile, Non-Woven and much more. 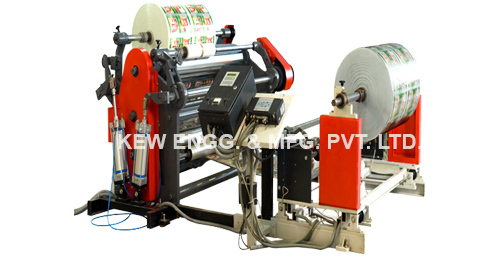 Also, Exporting Cling Film Slitter Rewinder, Plastic Film Slitter Rewinder, PVC Film Slitter Rewinder, Stretch Film Slitter Rewinder, Polyester Film Slitter Rewinder, LLDPE Stretch Film Slitter Rewinder, BOPP Film Slitter Rewinder, OPP CPP Film Slitter Rewinder, METPET Film Slitter Rewinder, OPA Film Slitter Rewinder Machine manufacturer and much more. 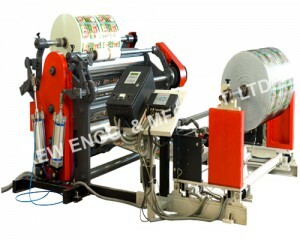 Also, dealing with Flexible Packaging, Paper, Tire-Cord, Textile Machinery & Equipment. 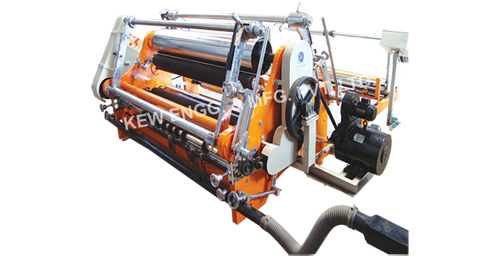 We have been successfully manufacturing, exporting & supplying all types of above Converting machinery since last 25 years from Ahmedabad, Gujarat, India. We are the winner of 3 times National Award and 2 times the International Award for Quality manufacturing. 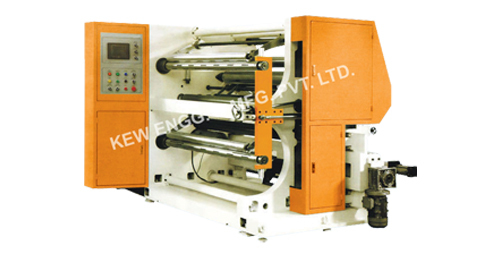 For Slitting Rewinding, Slitter Rewinder Machine we have processed all types of material like LD, PVC, Paper, Film, Cloth, Nylon, etc. We have more than 1400 installation of Slitter Rewinder in India and overseas like Saudi Arabia, UAE, Dubai, Sharjah, South Africa, Nigeria, Ghana, Congo, Kenya, Zambia, Sri Lanka, Bangladesh, Malaysia, Pakistan, Nepal, Russia, Thailand, Indonesia, Brazil, Colombia, Venezuela, Argentina, Mexico, Canada, etc. 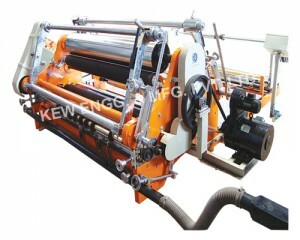 For Doctoring Rewinding, we have more than 4000 installations all over India & overseas. Coil Rewinding Machine comes with all features to ensure smooth working & optimum use of all materials without wastage and proper Salvage. 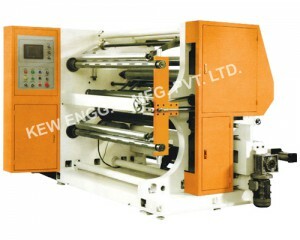 Winding Rewinding Machine is also our core product. 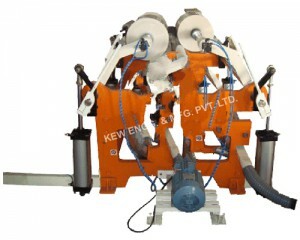 Hydro–Pneumo Web Aligner System is being exported all over the world. Our Web Guiding System is renowned for its super fine accuracy.